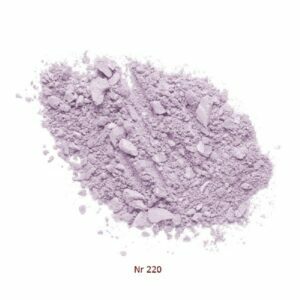 Wet n Wild MegaGlo Highlighting Powder Purple Ashes. 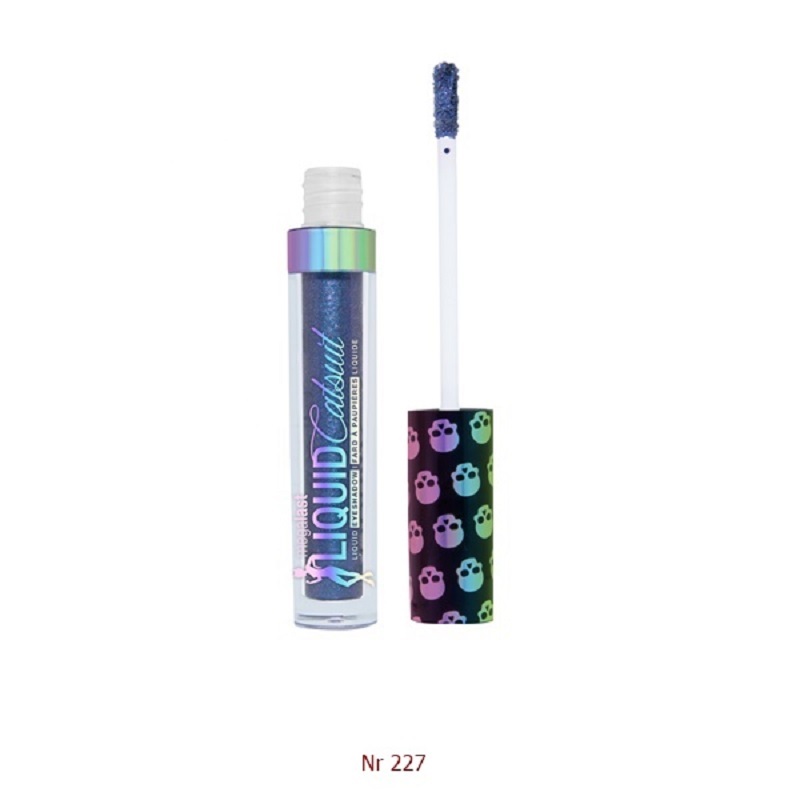 Wnw – MegaLast Catsuit Liquid Eyeshadow -Goth Tears. Wnw – MegaLast Catsuit Liquid Eyeshadow -Nyctophilia. 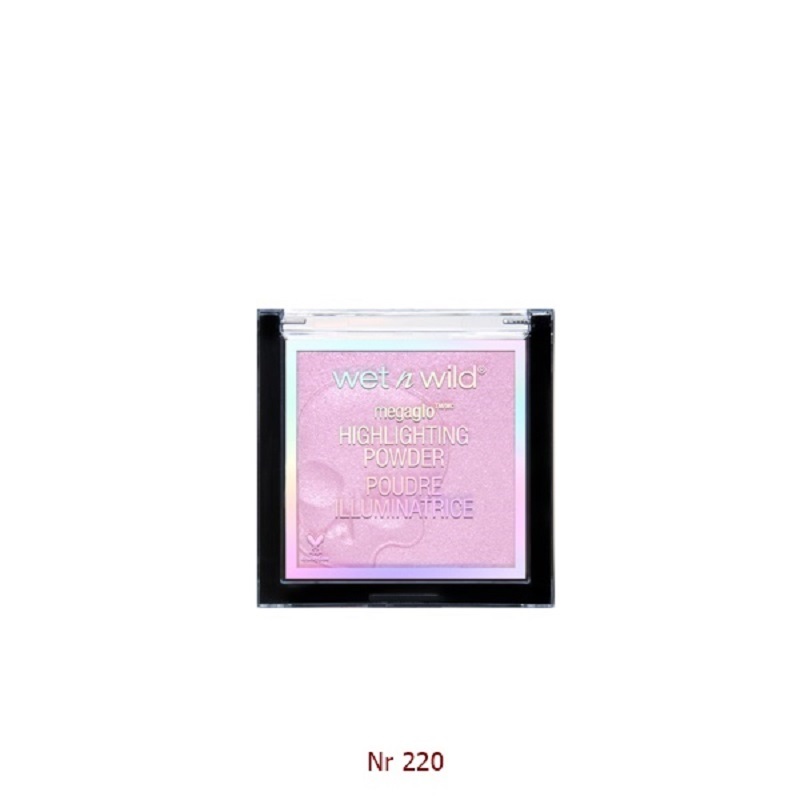 Wnw – MegaLast Catsuit Liquid Eyeshadow -Pure Intension. 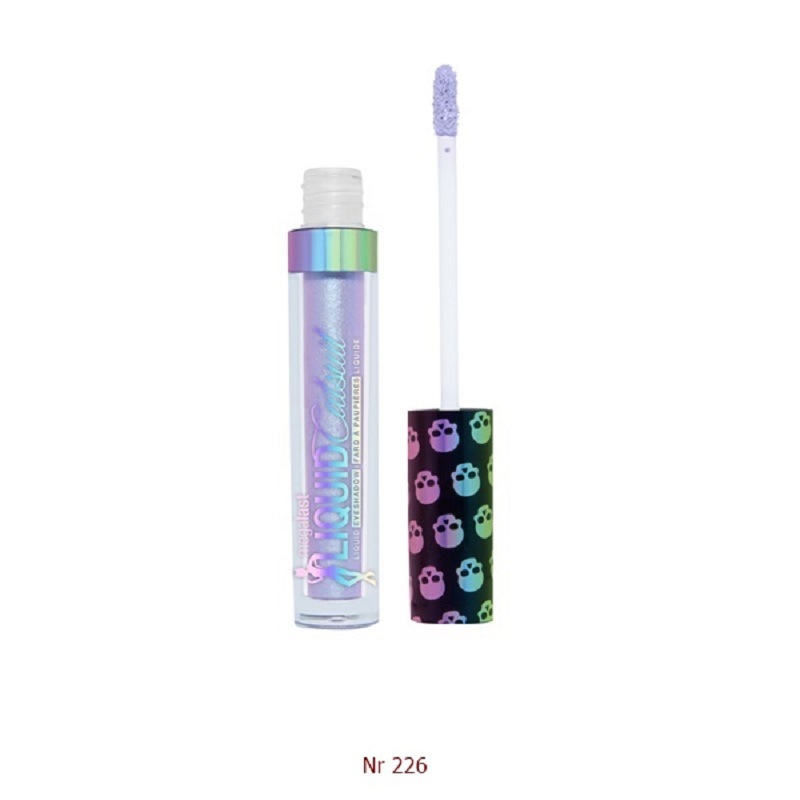 Wnw – MegaLast Catsuit Liquid Lipstick -Pastel Grunge- Nr 230. 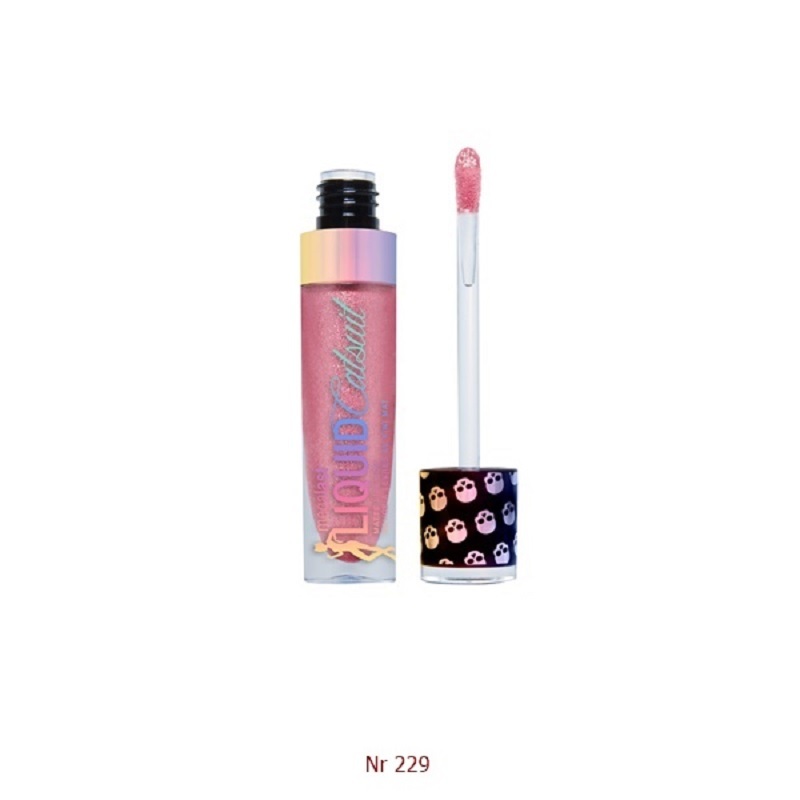 Wnw – MegaLast Catsuit Liquid Lipstick -Wicked Pink- Nr 229. 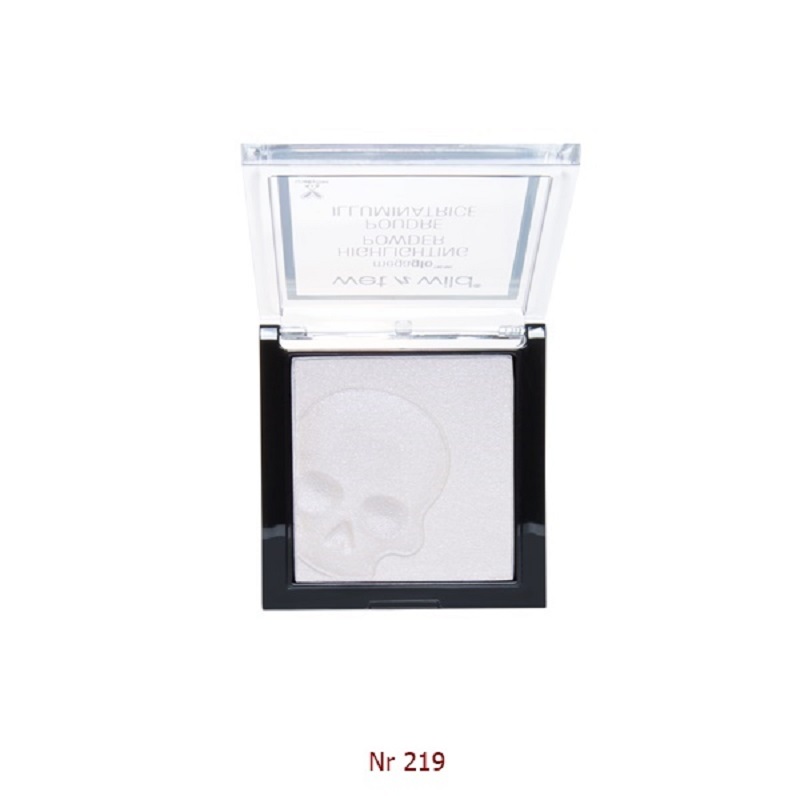 Wnw – MegaLast Metallic Eyeliner -Skull Prayer -Nr 221. 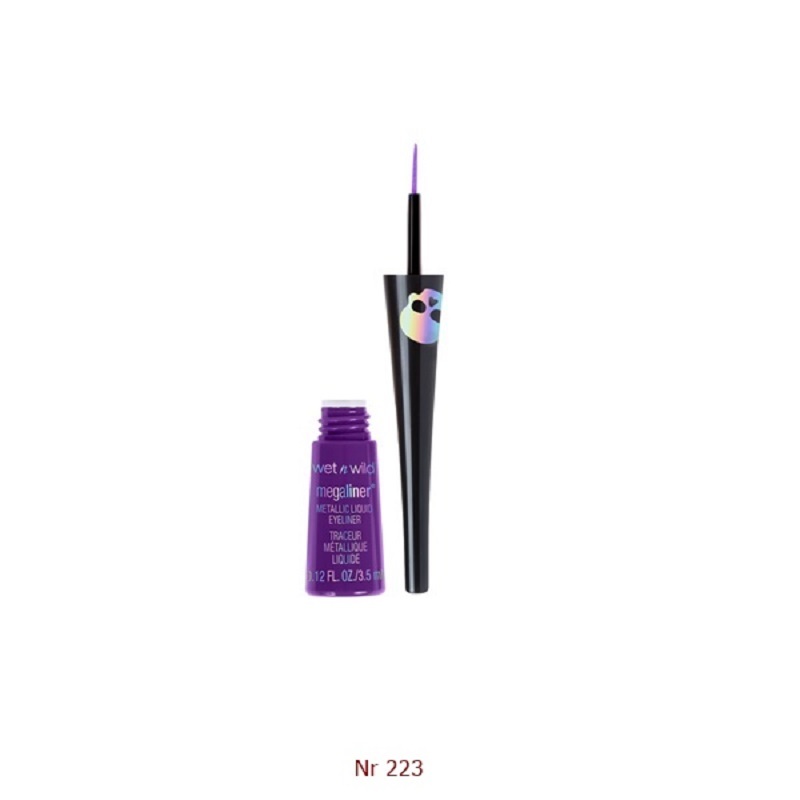 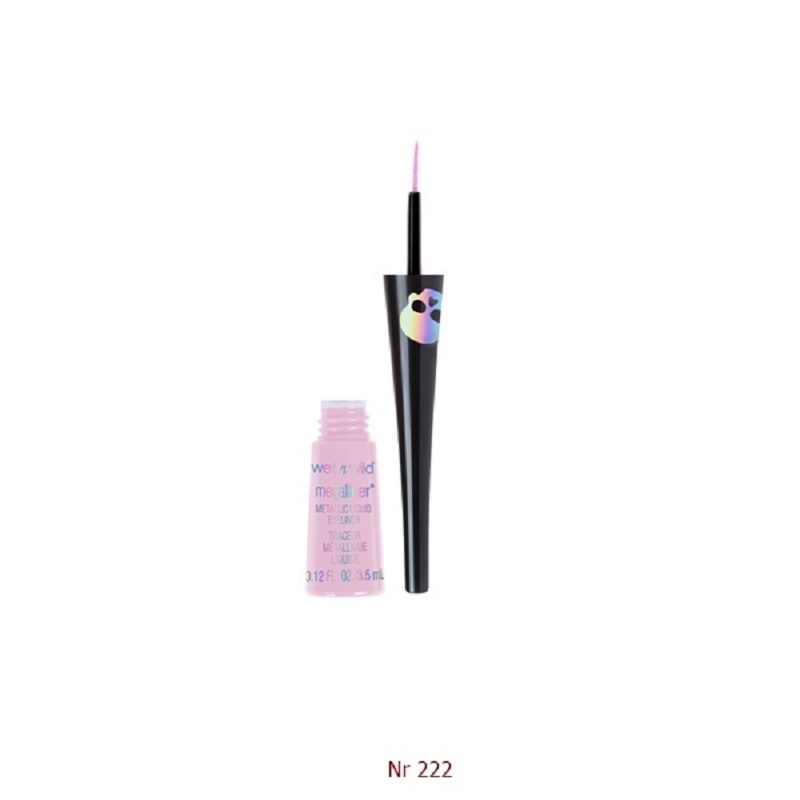 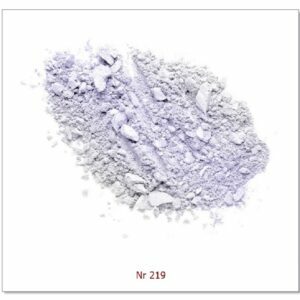 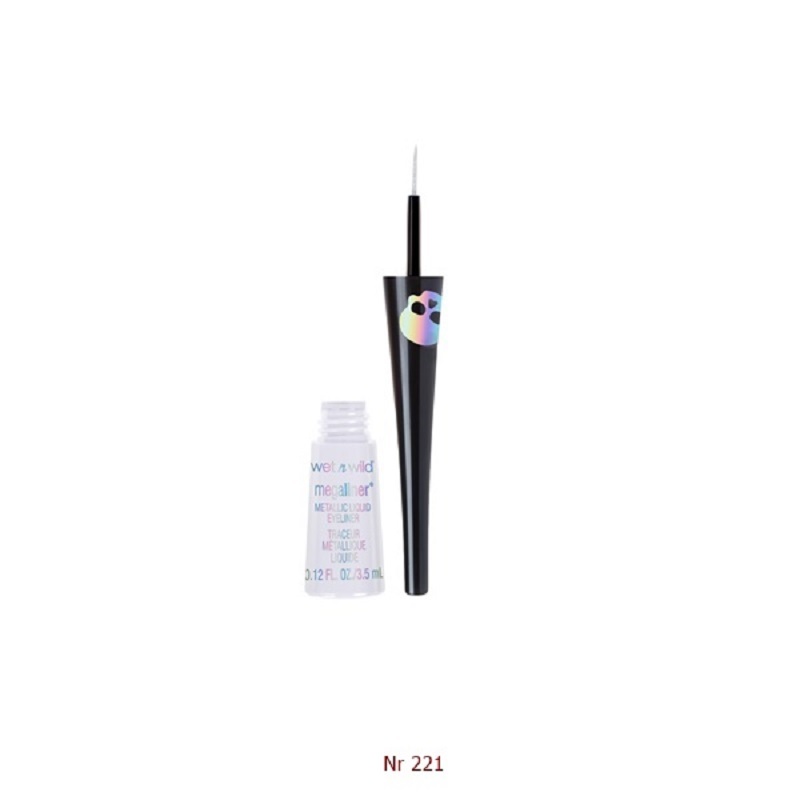 Wnw – MegaLast Metallic Eyeliner Pink Coffin -Nr 222.